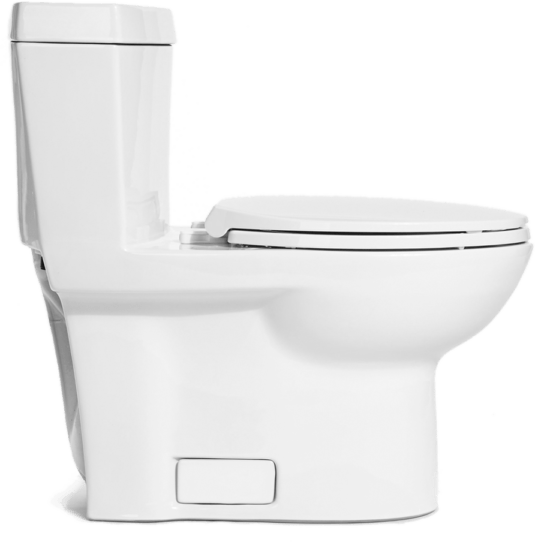 Innovative and stylish, Niagara’s Original Stealth Dual Flush delivers two efficient flush options – only 0.5 or 0.95 gallons per flush – thanks to our patented hydraulic technology. 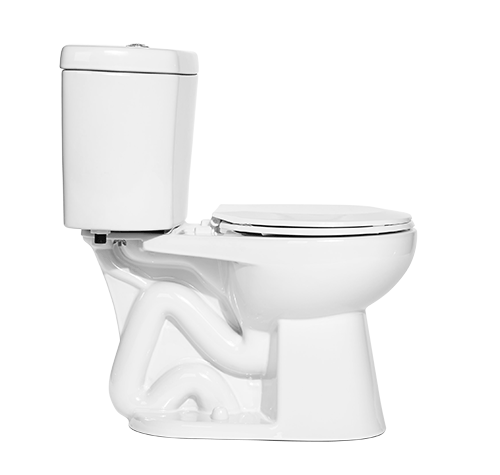 The Stealth has a whisper quiet flush and low profile body. 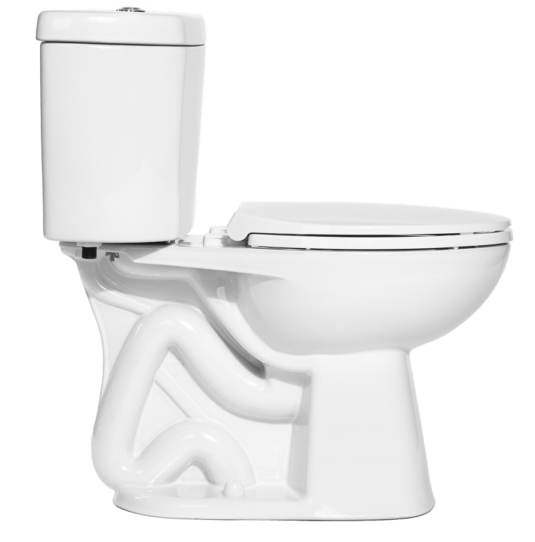 An elongated bowl provides maximum comfort. 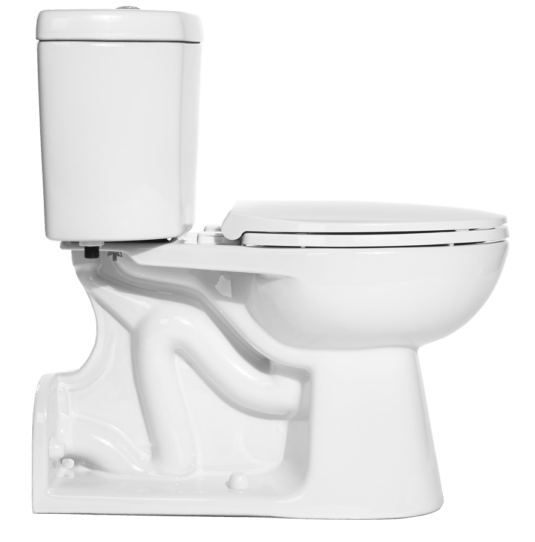 And because of its integrated flapperless technology, it’s virtually maintenance free. 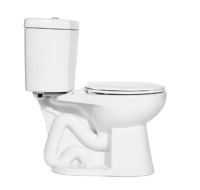 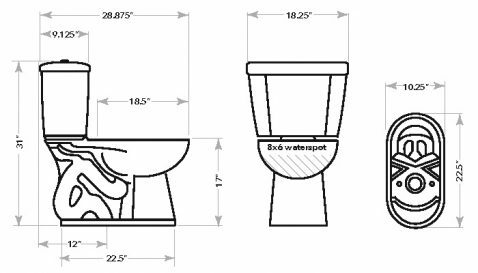 This toilet can easily replace your existing one, offering superior performance and lowering water usage and utility bills like no other toilet can. 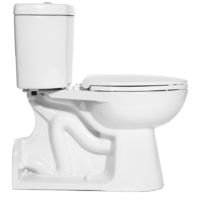 Because one flush option wasn't enough, you now have two! 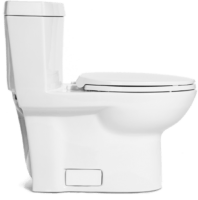 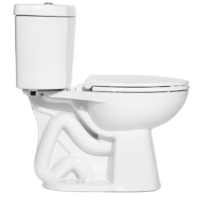 Watch how the dual flush toilet can save more water than before.